A block of questions from journalists was related to “noonomy”, which suggests a different, non-economic, way of meeting the needs of population. 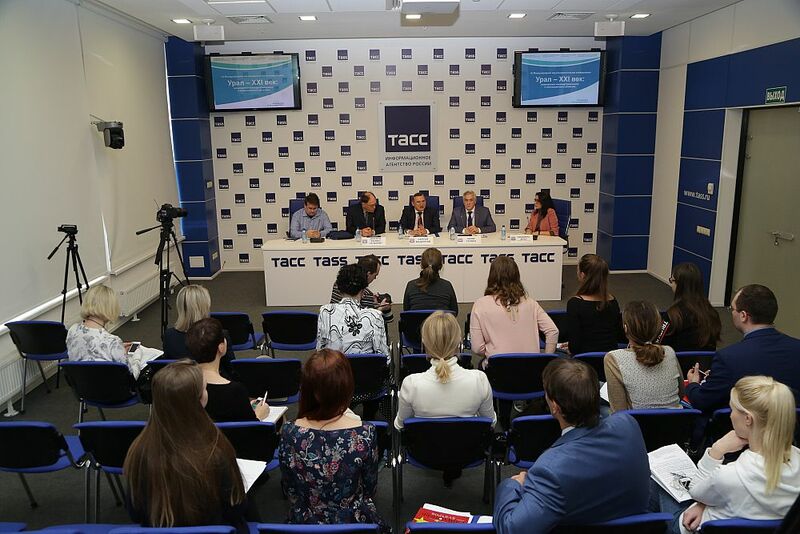 Answering the questions, professor Sergey Bodrunov noted the trend - “interweaving” of the Ural region in the global economic space and the competitiveness of products of local manufacturers. 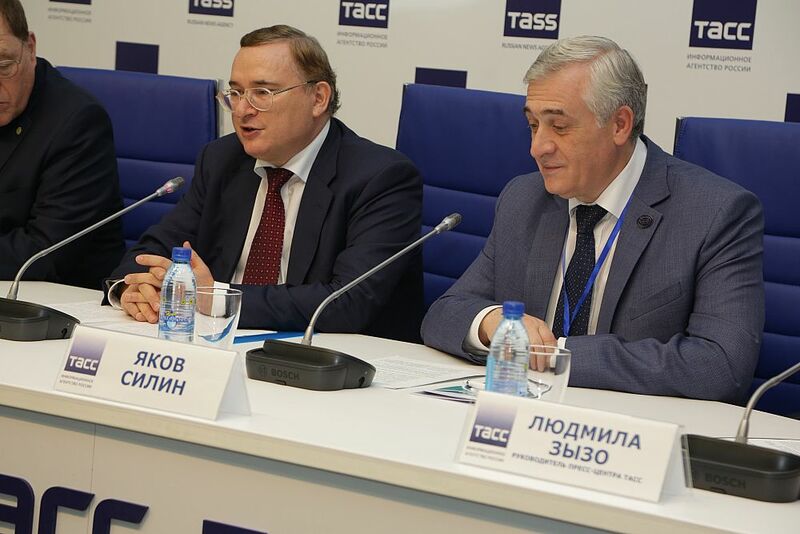 According to him, the issue of import substitution is of particular importance: scientists and industrialists should direct efforts in the modern trend. This will help strengthen the economy of Russia. 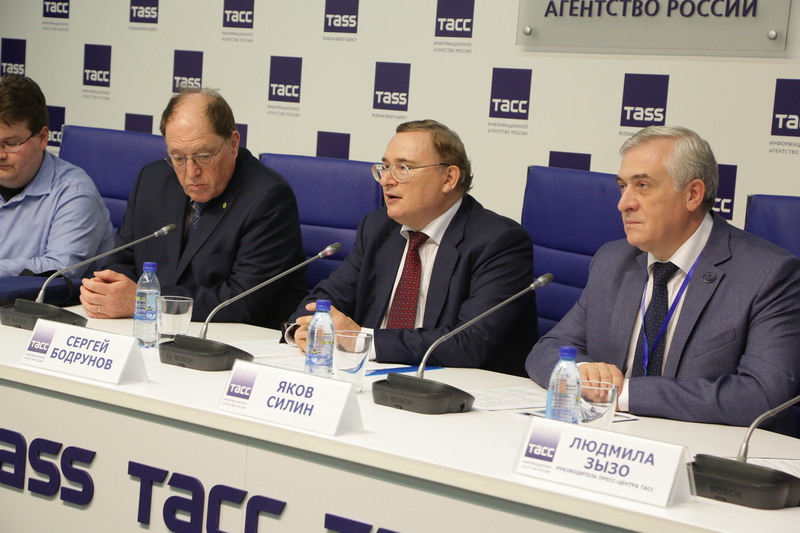 Answering a question about the factors of innovative development that can be implemented in the Urals, an American economist Galbraith mentioned a "talent mobility". In our region, there are many innovative enterprises and training centers for future specialties. According to statistics, 90 percent of new products are created by professionals at the age of 25–45 years. It is these people who will become the drivers of the innovation economy of the region. 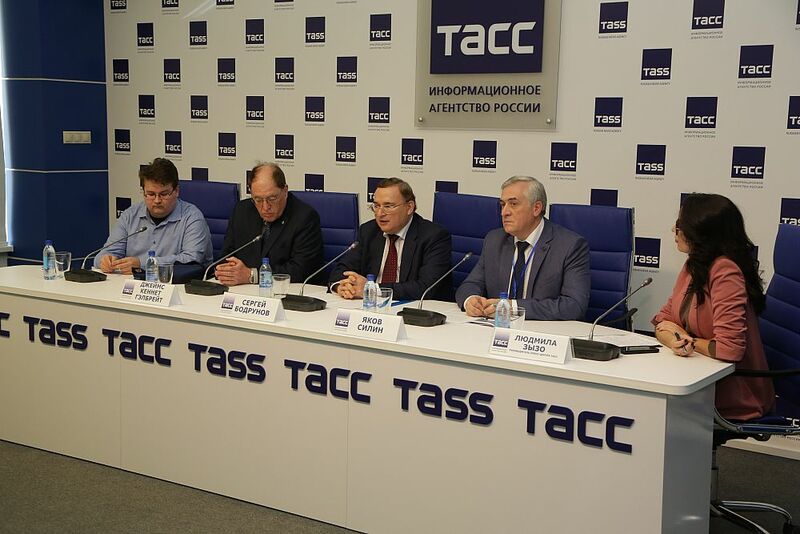 Representatives of the media were also interested in the results of the general educational action “All-Russia Economic Dictation”, changes in the economies of Russia and the United States due to refuse of US dollar as the main currency of settlement, as well as the impacts of sanctions and trade wars between the two countries.